Serving the Water & Wastewater Industries for over 30 years! 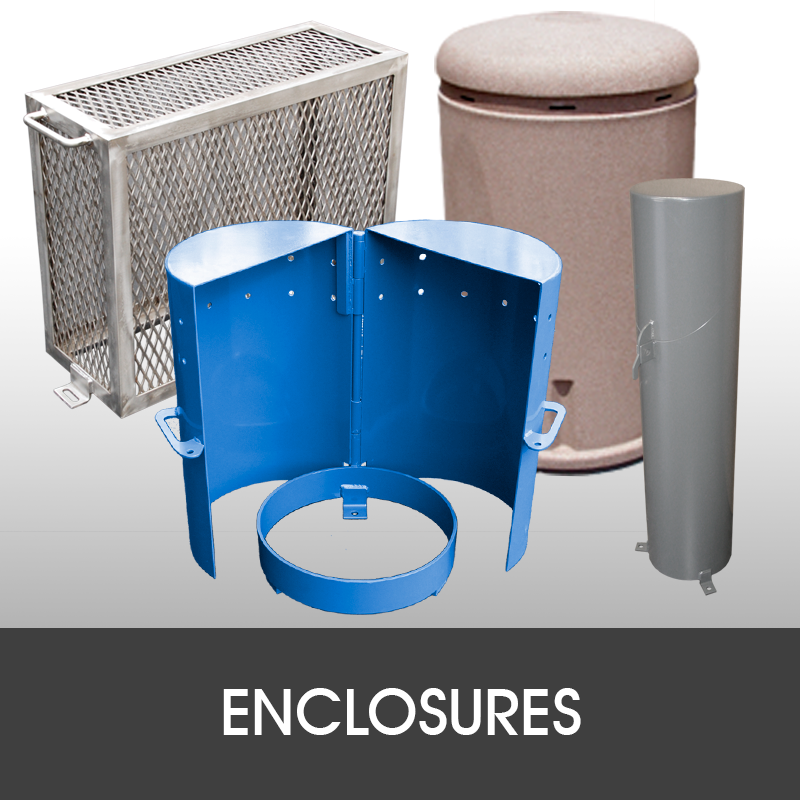 UV Resistant Polyethylene Air Valve Enclosures! 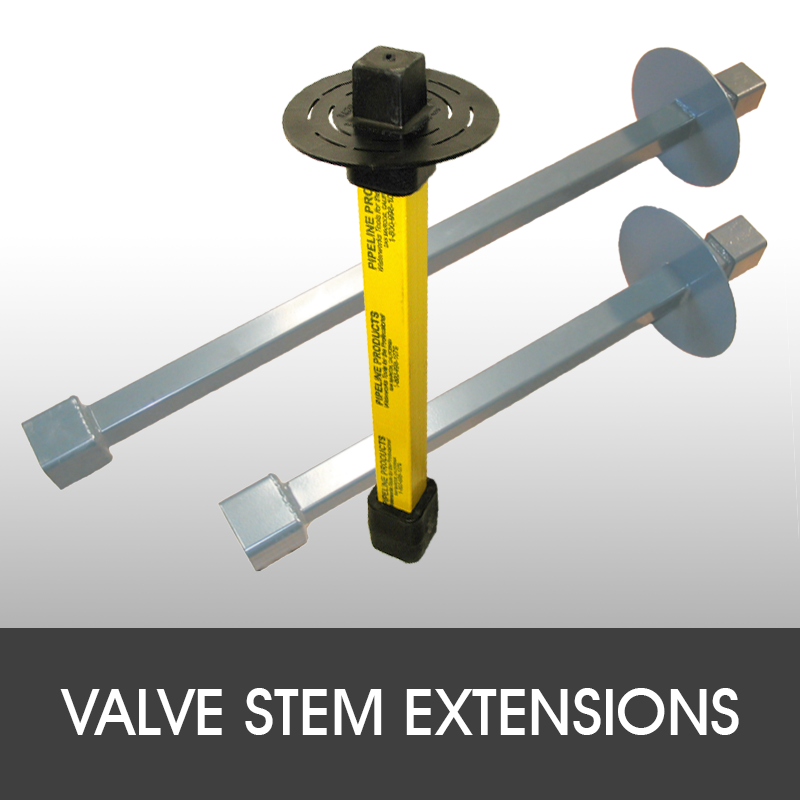 Engineered Supports for any seismic zone! 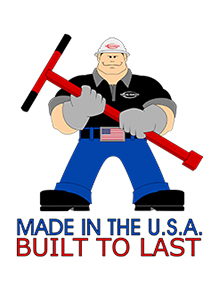 Made in the USA, Built to last! 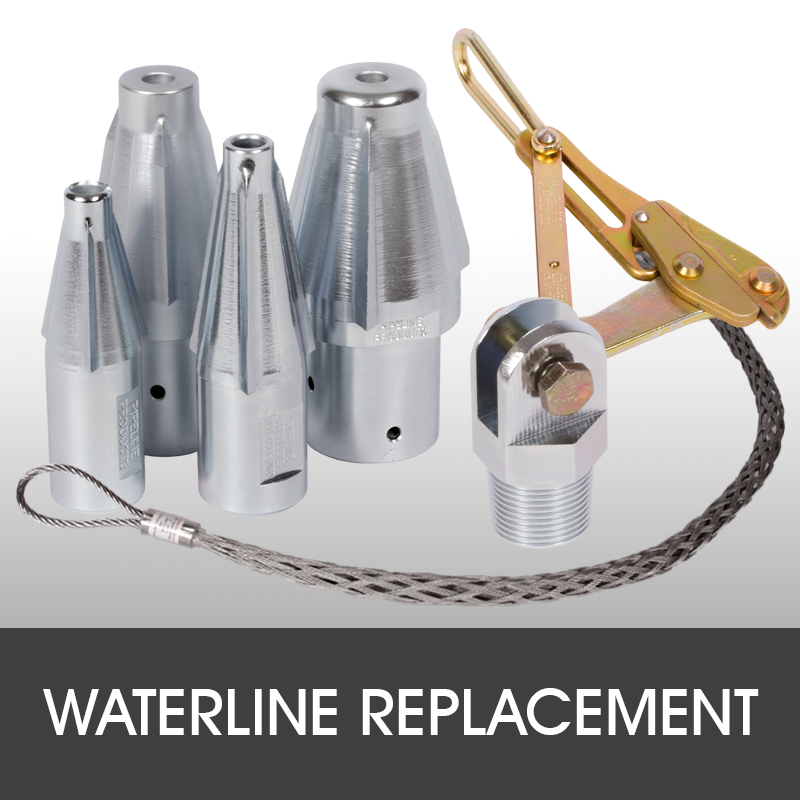 Pipeline Products is your reliable source for quality tools and custom fabrication services for industry, community and government water systems. 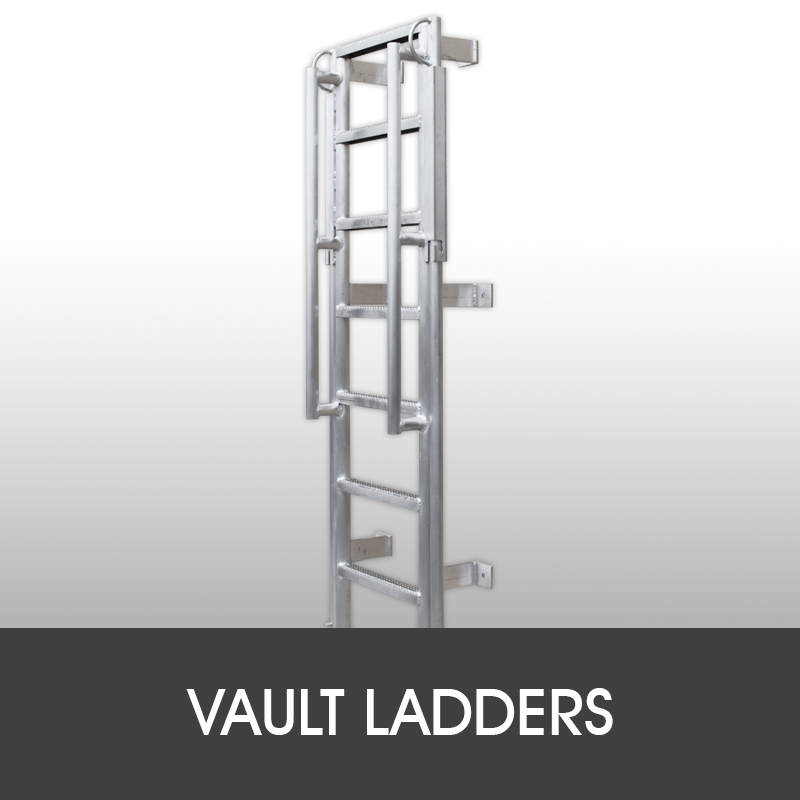 Our years of experience in the waterworks industry, coupled with our commitment to responsive customer service, excellent support, and the production of durable, Made In USA products, gives you the peace of mind knowing your products are made right the first time, and delivered to you as promised. 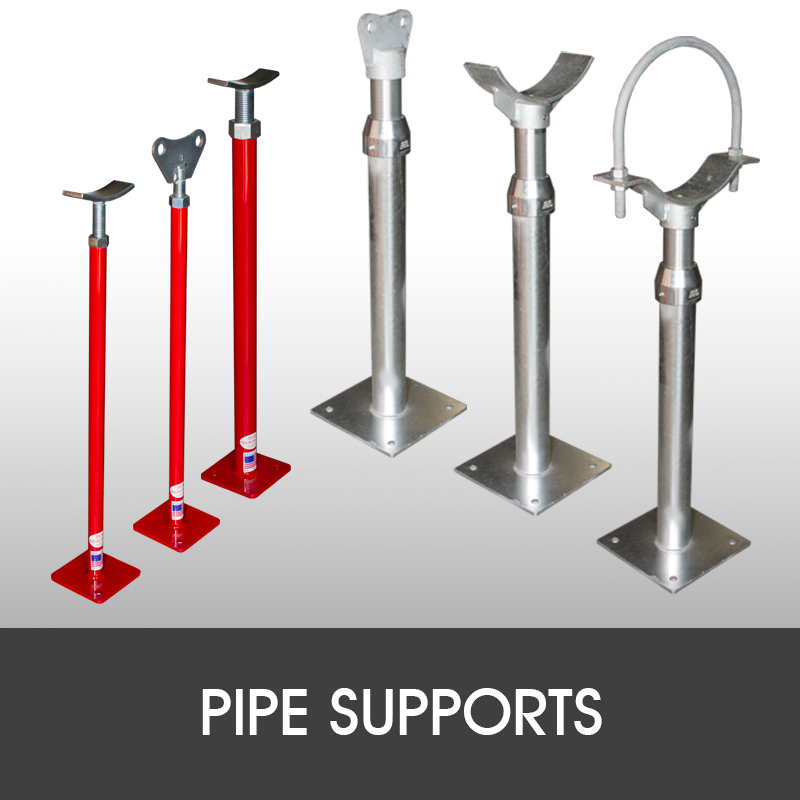 Whether you need our off-the-shelf tools or custom fabricated products to meet your customer’s needs, look to Pipeline Products to provide you the very best in quality, attentive service at a competitive price. 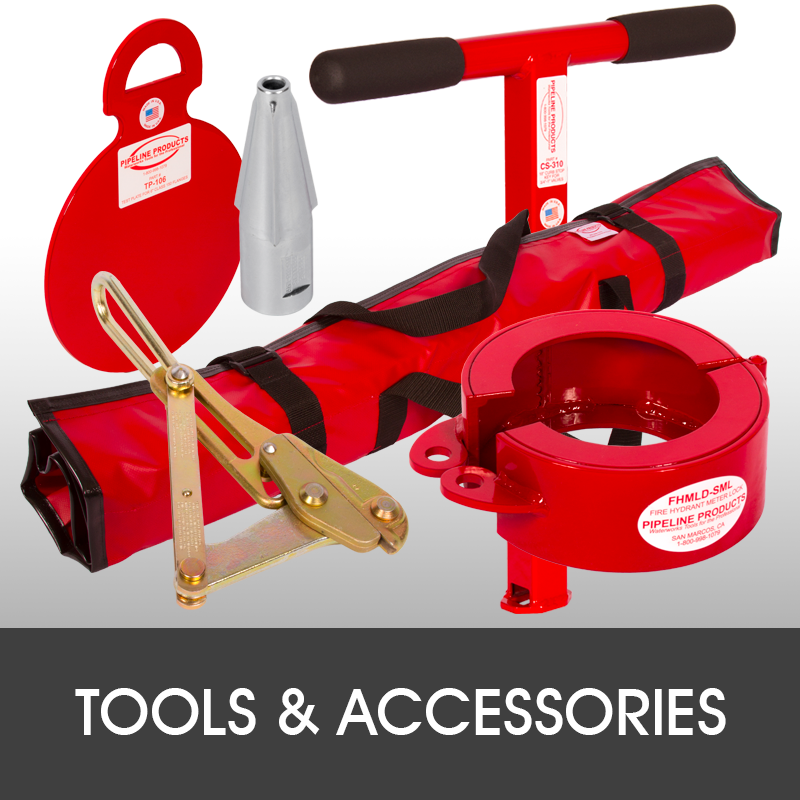 From digging bars to wrench adapters, test-plates to wrenches, the tools you will use every day to keep your waterworks projects and maintenance on time and on budget.